Got a picky eater back-to-schooler? Let our nutritionist-dietitian approved lunch-box recipes inspire you to cook something deliciously hearty, homemade and healthy. With these Wheatgrass Easy Pha-max infused recipes that help to cleanse, alkalize, and nourish the body, your kids are guaranteed to enjoy highly nutritious school meals. Contains carbohydrates, proteins, fatty acids, 17 amino acids, 12 vitamins, 10 minerals, more than 100 types of enzymes, chlorophyll and phytochemicals, Easy Pha-max Wheatgrass will also help to fuel your little one’s mind and provide energy throughout the school season. So skip the processed food, opt for wholesome homemade options with these easy-to-make recipes that you, your kids, and the whole family will love! Besides being rich in fiber, corn can also keep your little one stuffed and satisfied to get through their day in school! 1. In a medium bowl, combine corn, cornmeal, cheddar, cream cheese, green onions, bacon, eggs, half the lime juice. Stir to combine and season with salt and pepper. 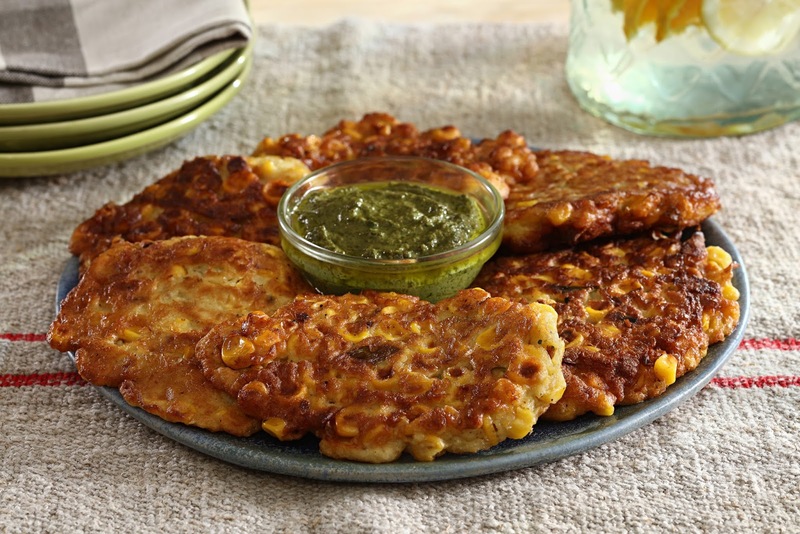 Using your hands, form the mixture into small patties. 2. Heat olive oil in a large skillet over medium heat. Working in batches, fry the patties until they’re golden brown, 3 to 4 minutes per side. 3. Garnish each with sour cream and a squeeze of lime if desired. 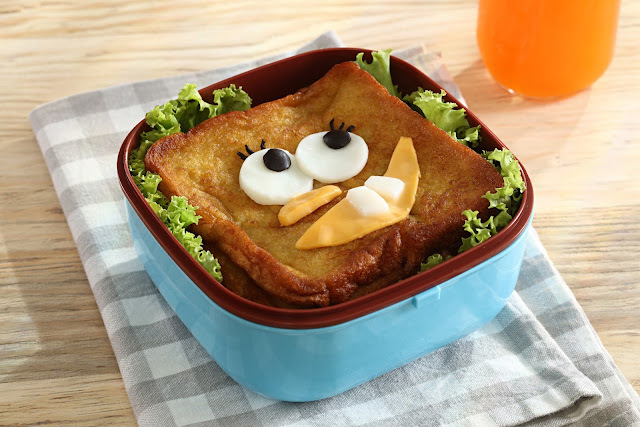 A little trick to get your kid come home with an empty lunch box? Make it fun! A smiley emoticon cut out will entice them to devour this cheery toast and will surely get them prodding for more. 1. Beat together egg, milk, cinnamon, vanilla and salt and Easy Pha-Max Wheatgrass Pure. 2. Heat a lightly oiled skillet or griddle over medium heat. 3. Soak bread slices in egg mixture for 20 second on each side, or until thoroughly coated. Cook bread until both sides are lightly browned and crisp. Serve hot. If you’re having a hard time beause your kid is not a veggie eater, this noteworthy recipe with Easy Pha-Max Wheatgrass is a delicious solution. 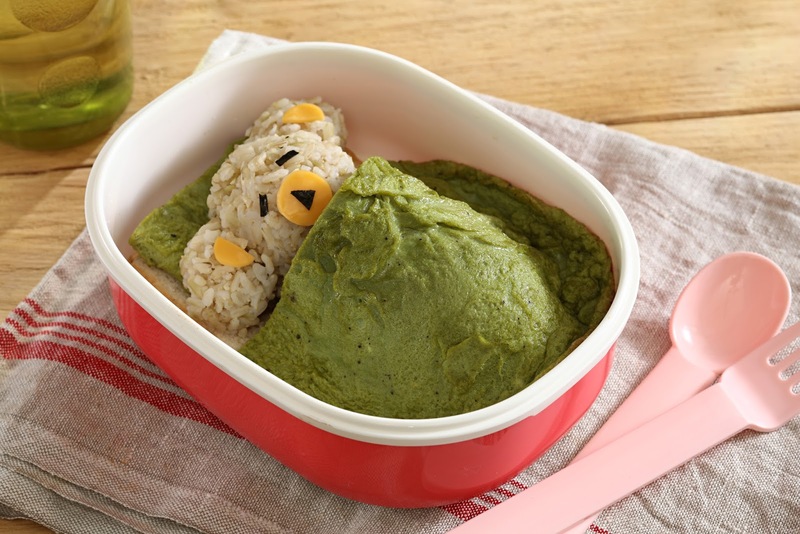 Double the fun by assembling a sleeping rice bear that’s enveloped in a classic and comforting french omelette! 1. Beat eggs, water, salt, pepper and 1 sachet of Easy Pha-max Wheatgrass Lemon in small bowl until blended. 2. Heat butter in 6 to 8 inch non-stick omelet pan or skillet over medium-high heat until hot. Tilt pan to coat bottom. Pour in egg mixture. Mixture should set immediately at edges. 3. Gently push cooked portions from edges toward the center with inverted turner so that uncooked eggs can reach the hot pan surface. Continue until cooked, tilting pan and gently moving cooked portions as needed. 4. When top surface of eggs is thickened and no visible liquid egg remains, place filling on one side of the omelet. Fold omelet in half with turner. With a quick flip of the wrist, turn pan and invert or slide omelette onto plate. Serve immediately. Fun and tasty meet in this cookie recipe! Because it’s enhanced with Easy Pha-Max Wheatgrass, you no longer have to worry if your kids are consuming sugary snacks that are filled with nothing but preservatives! 1. Pre-heat oven to 180 degrees celsius for 15 minutes. 2. Combine all dry ingredients and mix well. 3. Using a wire whisk or electric mixer, cream butter. 4. Add dry ingredients to butter. 5. Form a dough ball and spread using a rolling pin. 6. Cut into desired shapes with cooking cutter. 7. Set in ungreased cookie sheet. 9. Cool in cookie rack and keep in airtight container. Easy Pha-Max Wheatgrass is FDA-approved and comes in original, honey, and lemon flavours and available in all Mercury Drugstores, S&R, Watsons, Robinsons Supermarket and other leading groceries and supermarkets nationwide. For order and inquires, contact Customer Service Hotline at (02) 8901111 or 09055757799 and follow social media pages: Wheatgrass C.A.N on Facebook and ilovewheatgrass on Instagram and Twitter.